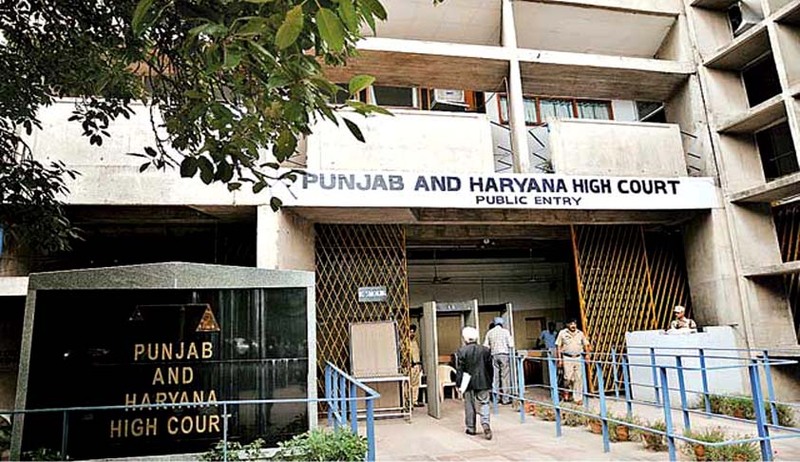 The Punjab and Haryana High Court has held that a company that imports goods to the country is not liable to pay detention and demurrage charges at the ports if it is proved that such a detention is no fault of the importer. In a significant judgement, the division bench of Justices Rajesh Badal and Harinder Singh Sidhu have held that if the Directorate of Revenue Intelligence(DRI) illegally detain certain goods at the ports, they are liable to pay charges for storage at the shipping line. The bench has also imposed costs on the DRI and customs of Rs.50,000 each. The court was hearing a petition filed by a company that had imported “defective/secondary cold rolled sheets/coils” from South Korea. According to the petitioner company, a Preferential Certificate of origin which entitled them to a duty-free import in terms of Korea-India Comprehensive Partnership agreement was also obtained and annexed with the concerned documents. However, the goods imported were not released. The DRI wrote to Commissioner of Customs(Import) in Mumbai to detain the import consignment on December 14, 2015. The letter also mentioned that no future consignments of the petitioner company be released without an NOC from DRI.